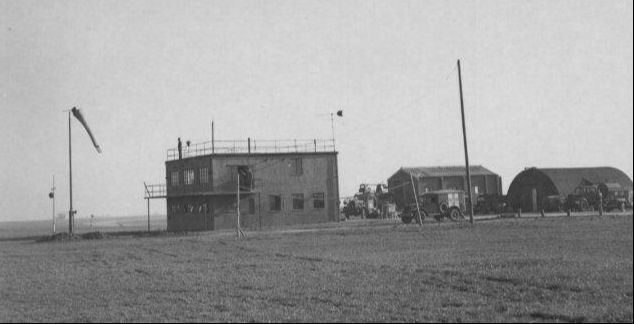 Little Walden Airfield and its surviving Control Tower. Please note: the Control Tower is a private residence and not open for visits by the public. The Control Tower today is a private residence.